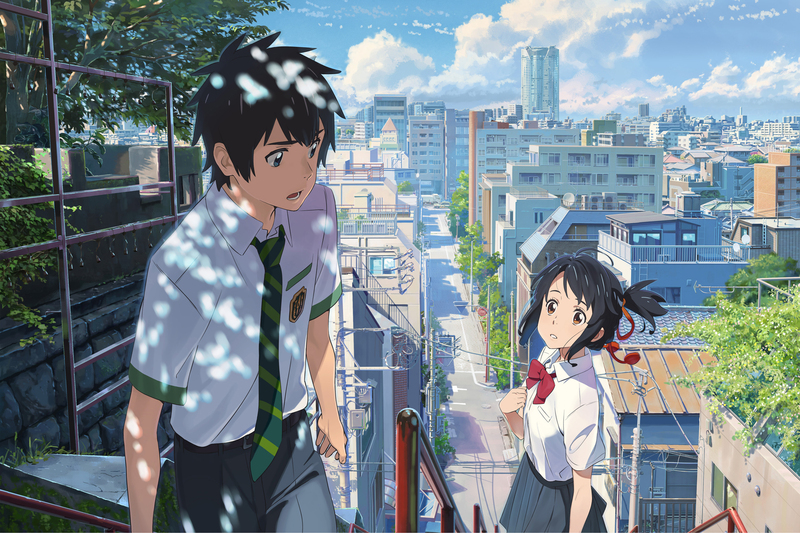 One of the highest earning anime films of recent is the spectacular film Your Name (Kimi no Na wa in Japan) by Makoto Shinkai. 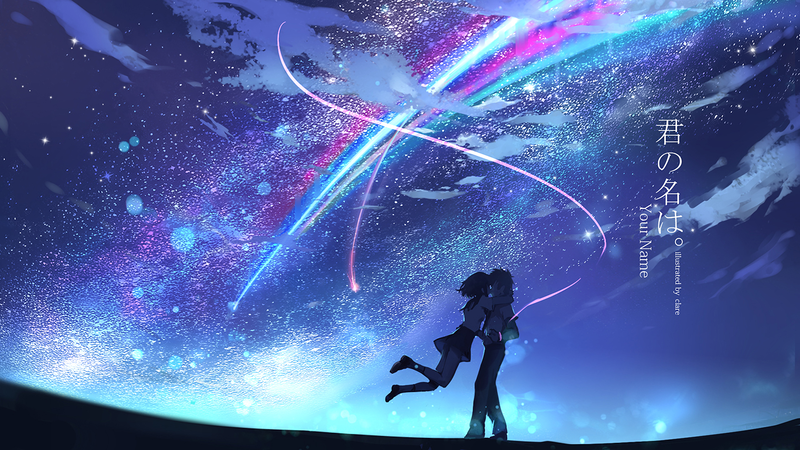 So it would really come as no surprise that a live action Hollywood adaptation is currently in the works. Paramount Pictures along with J. J. Abrams’ Bad Robot Productions are producing the film alongside the original producer of the movie Genki Kawamura. Additionally, Academy Award-nominated screenwriter Eric Heisserer will be writing the script and producer TOHO will distribute the film to Japan. 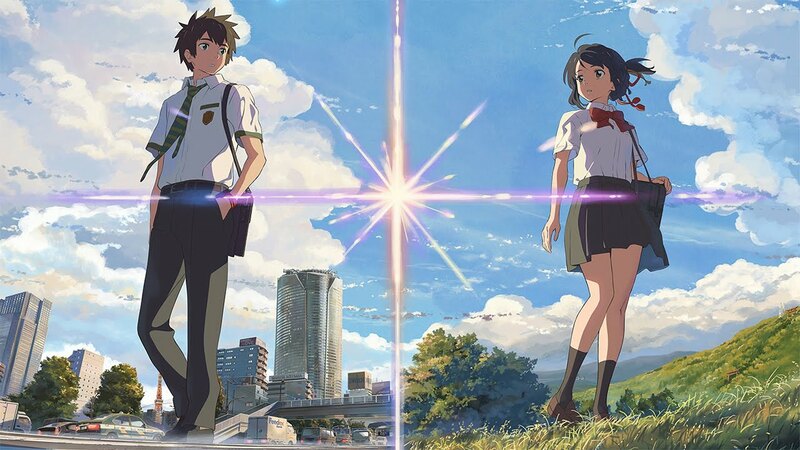 “We are excited to collaborate with an extremely talented team in Hollywood and to create with them a live-action version of the iconic Japanese film Your Name,” Toho CEO Yoshishige Shimatani said. 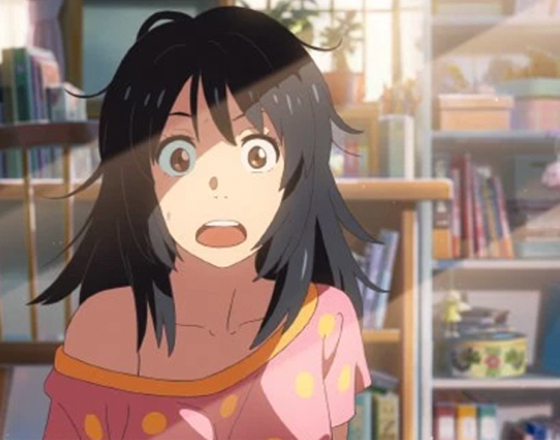 The original film debuted in Japan last August 2016, becoming the second highest Japanese and anime movie of all time. Next articleThe Story Trailer of Red Dead Redemption 2 is Finally Out!